I try to dive almost every weekend. North and South Carolina, Georgia, Florida and Alabama. Yes, I had so much fun I`m going back in a couple of weeks Must dive more. I see you are minglin` with lots of members already...lol. 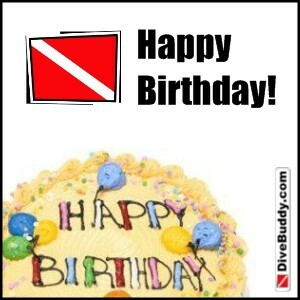 This is a great site to find dive buddies. Welcome to divebuddy.com, It was great meeting you and Brian this past weekend. Go Gators!